Hollywood, Fla. (November 13, 2017) – Today, the Planning and Visual Education Partnership (PAVE) announced the winners of the 2017 PAVE Student Design Competition sponsored by Chick-fil-A®. This annual competition is geared toward college-level students involved in retail planning, visual merchandising and branding programs. 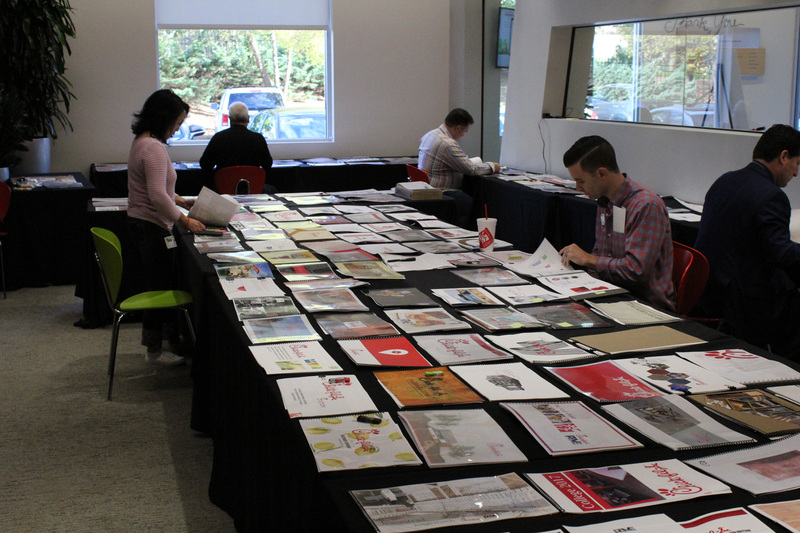 The 2017 PAVE Design Challenge invited students to re-invent the experience of Chick-fil-A on a college campus. The goal was to develop concepts that expand the platforms and expressions in which Chick-fil-A serves a college campus while exploring new ways of creating an experience that is more than just a food transaction. Prizes included grants to students and schools, and the winning students may see their designs implemented. More than 400 designs were submitted from around the world and from a range of design programs. The competition was open to undergraduate students only. Judging took place on November 2, 2017 at the Chick-fil-A Support Center in Atlanta, Georgia. For more information, visit PAVE Global. Chick-fil-A system sales reached nearly $9 billion in 2016, which marks 50 consecutive years of sales growth. In 2017, Chick-fil-A received the top score among fast food brands and one of the top 10 scores overall for customer experience in the Temkin Experience Ratings survey, and the company’s internship program was ranked #13 in career website WayUp’s survey of the top 100 best summer internships. In 2016, Chick-fil-A was named the Technomic Consumer’s Choice for “providing value through service,” named the “the most polite restaurant in the country” in QSR Magazine’s annual drive-thru report and was the only restaurant brand named to the Top 10 “Best Companies to Work For” by 24/7 Wall Street. More information on Chick-fil-A is available at www.chick-fil-a.com.